When our lifetime ends we have to die. After death, the dead body is to be buried. There are differences in burying rituals in different countries and cultures. Some of them are simple and serene and others are celebratory. 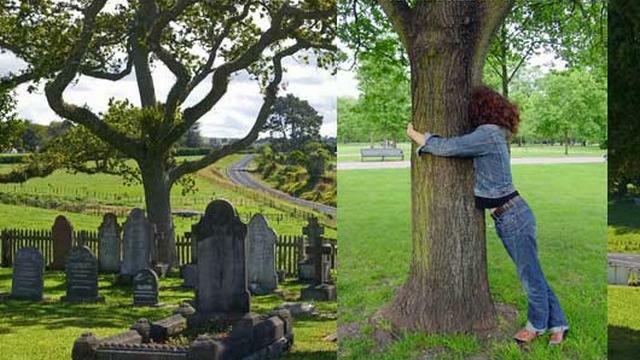 So, for you here are 20 unique ways people bury their dead. 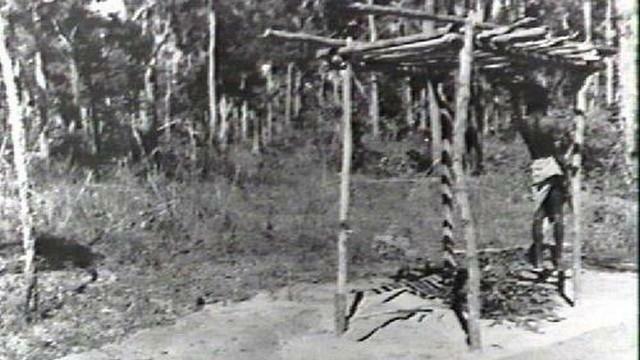 According to the North American Indian tradition, dead bodies are kept on raised wooden platforms. They do so because the dead bodies will be exposed to the natural elements and will rot. This procedure has two steps. At first they place the dead body on the scaffold and cover it with branches and leaves until the flesh completely rot away. At the next step the bones are painted and left to disintegrate. More modern and ecology friendly compared to cremation, this process turns the dead body into a white colored dust. Using water and lye, this machine heats the remains to approximately 320°F and apply high pressure. As it uses less energy and discharge less carbon dioxide, environment friendly groups like this process. 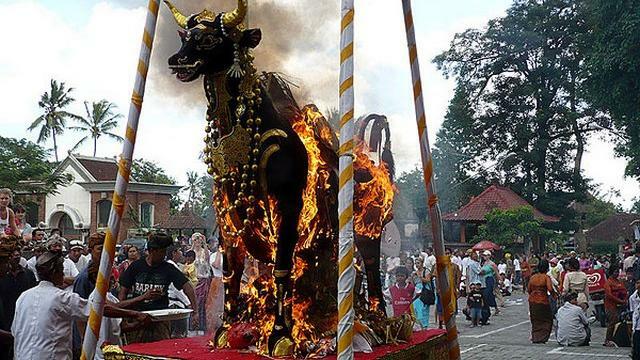 This cremation ceremony is performed in Bali, a province in Indonesia. Here the deceased person’s family members don’t cry because they think that the deceased man is sleeping. They believe that the deceased will reincarnate and find his last resting place in the Moksha. On a ceremonial day the dead body is placed in a coffin and then placed in a sarcophagus resembling a bull and then it is cremated. 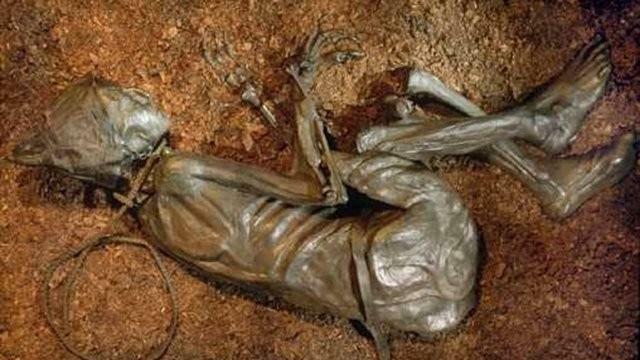 A bog body is a human corpse which has been mummified naturally in a peat bog. The mummification process is materialized through the condition of the surrounding place such as highly acidic water, low temperature, and oxygen deficiency. In this process, bones are not preserved because the acid in the peat dissolved the calcium phosphate of the bones. It is thought that Bulgaria is the oldest town in Europe. A recent excavation unearthed a very unusual sight here. It was seen that in the past time the inhabitants here cut their deceased in half and buried from the pelvis up. It is unknown why they performed this ritual where some of the corpses found fully intact. Burial trees or burial scaffolds are simply trees or other structures to support corpses or coffins. Burial trees were common among Naga people, some North American Indian groups, Australian Aborigine and the Balinese. They used the burial trees as the general rule or the alternative to a grave. 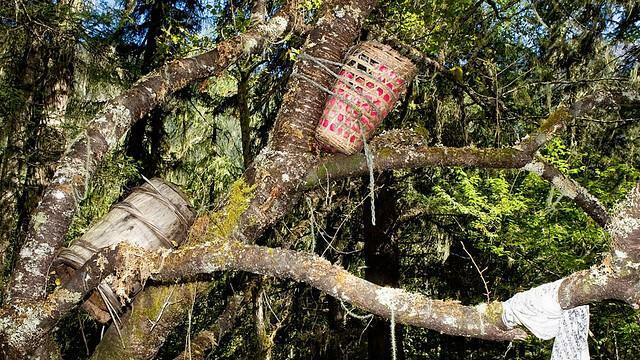 However, Tibetans think that tree burial helps their child’s spirit to be born again in heaven. That also stop other child’s death and misfortune. Cremation art is a new memorial concept that is gaining more popularity now because more people are choosing cremation for their final disposition. Most families preserve their dear one’s ashes in an urn and keep it as a display in their leaving room. 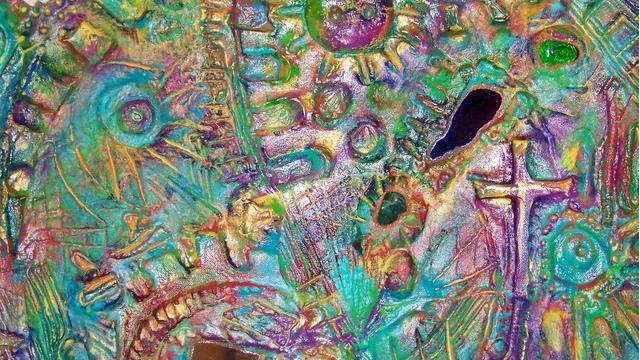 Now artist mixes cremation ashes with paints and creates stunning work of art. These work of art ranges from awesome paintings to stunning sculpture and even cremation jewelry. These remembrances give us a way to pay tribute to our beloved person. The word Cryonics came from Greek word Kryos meaning cold. It is actually low-temperature preservation of human and animal corpses. By the grace of Sci-Fi movies, we are already familiar with this process. Some people believe that with the advancement of a medical science one day we will be able to bring the dead back to life. 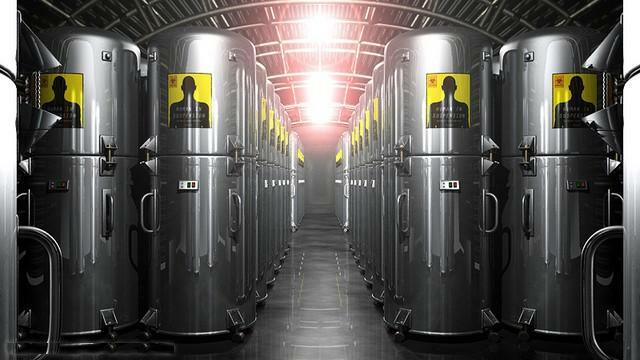 So they hire Cryonic system at the cost of 80,00 to 250,000. what agreed for a new life! Firework funeral is performed to scatter our beloved one’s cremation ashes far and wide. There are many innovative ways to spread your dear one’s ashes but it is the best way where the ashes are not only spread but also spread in a very impressive way. 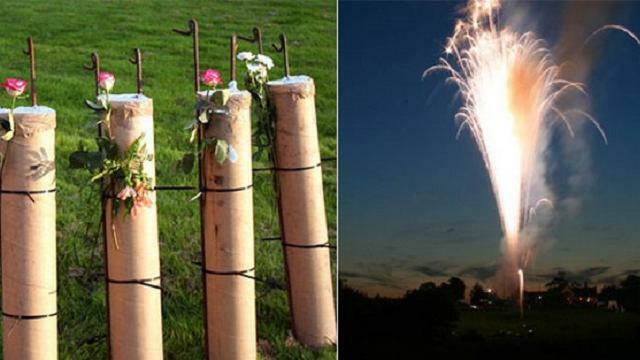 In this process, the ashes of the deceased are placed inside a firework tube and then launched high into the sky. the tube explodes high in the sky with brilliant lights and colors and releases the ashes which are carried by high winds to here and there. 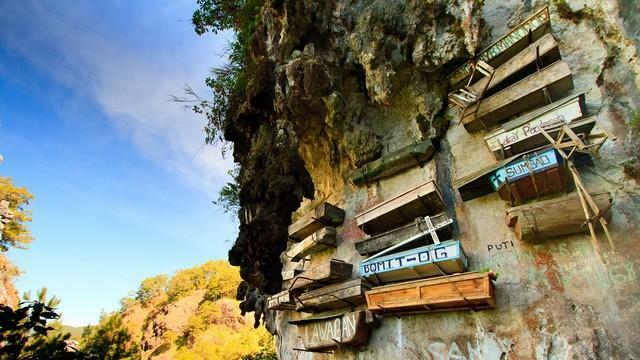 Hanging Coffin is an ancient funeral system where coffins are hung to the side of cliffs. This custom is seen in different countries like China, Indonesia and the Philippines in different ethnic groups. Ethnic people thought the mountain as a stairway to heaven and they believed that by placing the coffin high the deceased would be closer to heaven. Biopresence, a company, was set up to create “Living Memorials” or “Transgenic Tombstone” by transcending human DNA within a living tree. It was established by Shiho Fukuhara and Georg Tremmel. This can be chosen by many for their unusual final resting options. 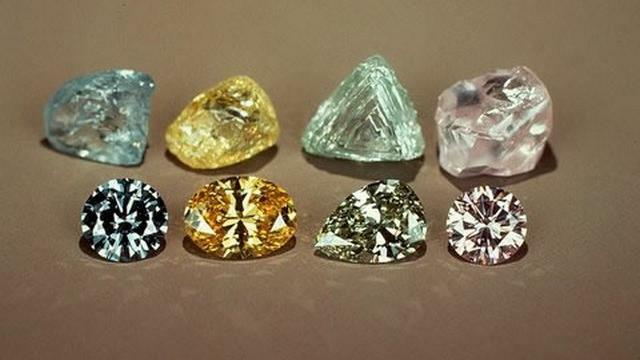 Memorial diamonds are produced in the laboratory from hair or cremated remains of the deceased. 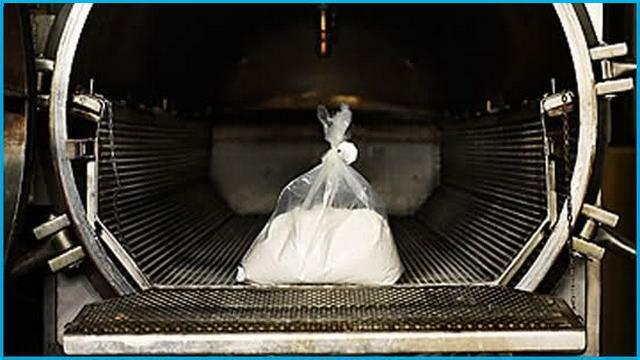 In this process, carbon is extracted from hair or cremated remains and other carbon added as necessary. Then carbon is turned into diamonds through diamond synthesis technique. Mummification is a process to preserve humans and animal corpses. Mummification is found in different parts of the world but it was probably most popular in Egypt. Most people are familiar with the white linen strapped bodies of Egyptian Mummies. 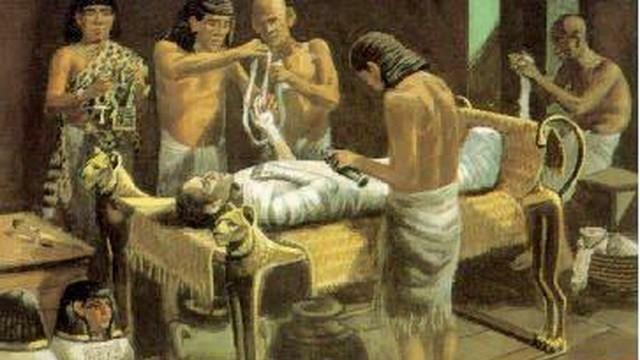 The Egyptian mummification method was a very complicated method which needs total 70 days to complete the whole process. The remains of 10 neanderthals dating from 35000-65000 years ago were found in Shanidar Cave, one of the most famous archaeological sites located in Iraq. Here a pile of stones was found on top of a grave and a large fire near the burial site. 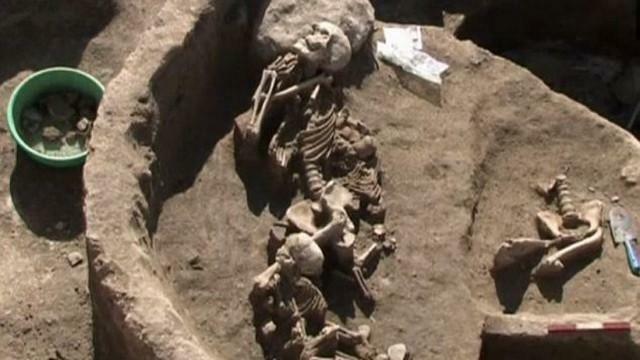 It gives us the proof that the Neanderthals had burying rituals. 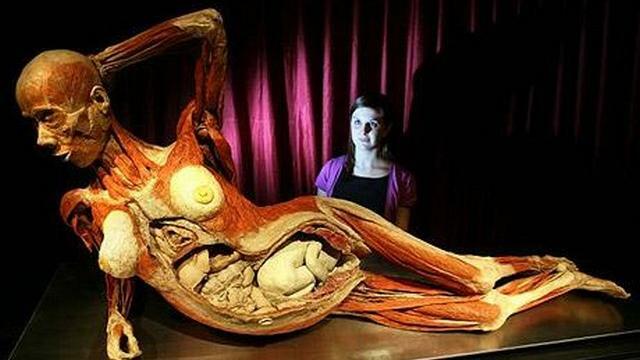 Plastination is an anatomical process to preserve bodies or body parts which was first introduced in 1977 by Gunther von Hagens. In this process body fluids and fats are replaced with synthetic materials. After completing the process the specimen can be touched, do not smell or decay and it looks like the original one. Who loves the sea can choose the interesting option to be buried within a coral reef after death. In this process the corpse is not submerged in the water; rather the cremation ashes of the deceased is mixed with cement and an interesting feature of the reef is formed. 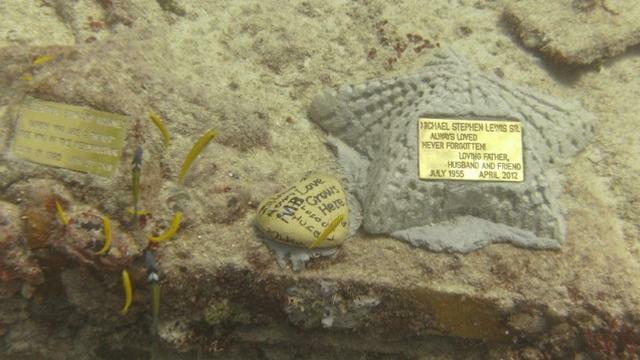 Located 3.25 miles off the coast of Florida, Neptune Memorial Reef is the largest underwater Mausoleum or cremation memorial site and it is also the largest man-made a reef. A significant number of people now want to go to outer space and the number is increasing day by day. So, it’s not surprising that some of them would like to be buried in outer space. 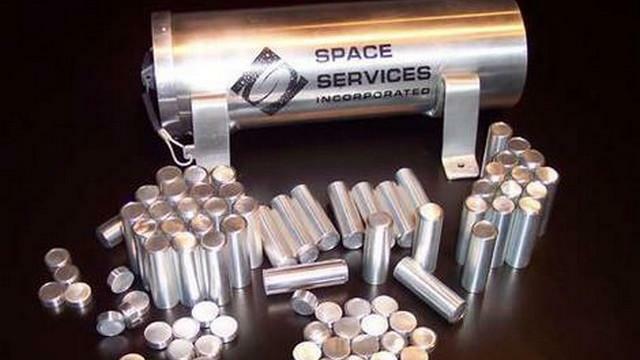 Space burial is a process where a deceased person’s cremation ashes sample is kept in a small capsule and then sent to the outer space. Famous scientists, astronomers and even the creator of Star Trek Gene Roddenberry chose the option to be buried in outer space. The discoverer of Pluto, Clyde Tombaugh’s remains were buried outside the solar system and it is the farthest burial. 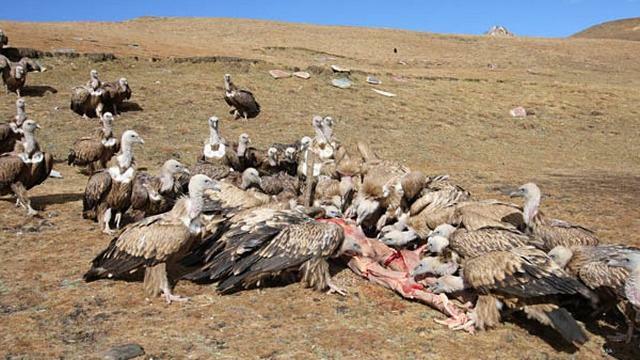 Sky Burial is a burial method of Tibet. In this process, the dead body is cut a slit open in a certain location and left for the wild animals (especially scavenger birds). The Tibetans are the follower of Buddhism. They consider the body as an empty vessel and so they want to get rid of it since the deceased will be reborn again. The Port an Eilean Mhòir is a Viking boat burial site in Scotland. 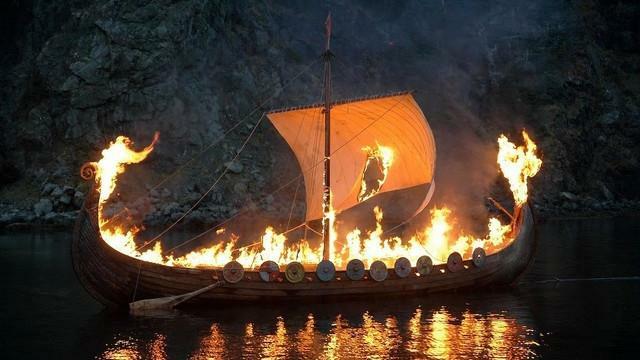 Dated to the 10th century the burial consists of a Viking boat which was used as the coffin for the dead. The boat was about 5 meters long and 1.5 meters wide in which the dead body was laid to rest with his armor and other grave goods. The word Promession derived from Italian word promessa which means promise. 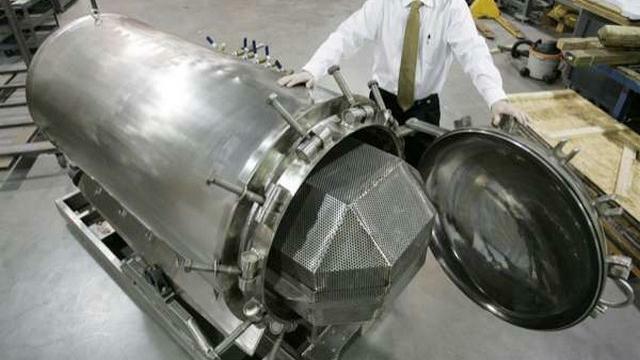 It is a modern and environmentally friendly way to dispose of human remains. Invented by the Swedish biologist Susanne Weigh-Mäsak the process includes freeze drying the body, smash the body into dust, drying the dust and scatter the dust over topsoil thus it can be used as compost in 12 months.